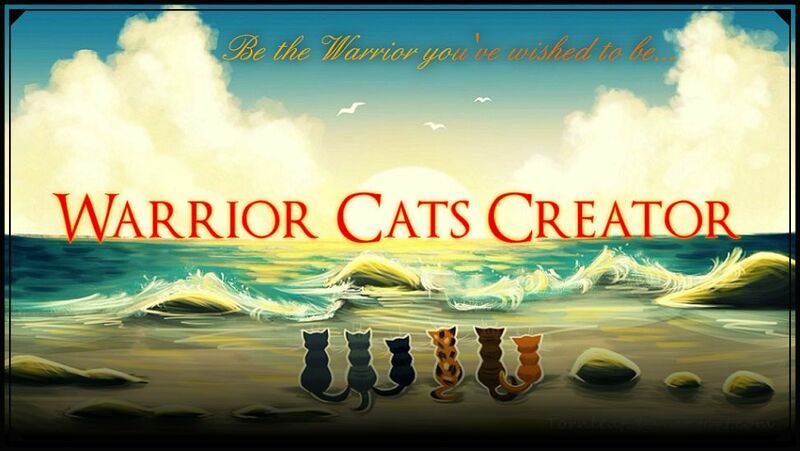 Warrior Cats Creator » Other » Non-Warrior Related » Please forgive me everyone! I sincerely apologize for being so recently inactive on the site! My mom blamed me and punished me for something I did not do, grounding me by taking & hiding from me the modem in which gives our home computer internet access. If any of you are angry with me, I completely understand. A moderator like myself should be more active, but I honestly say that my inactivity was not purposeful!